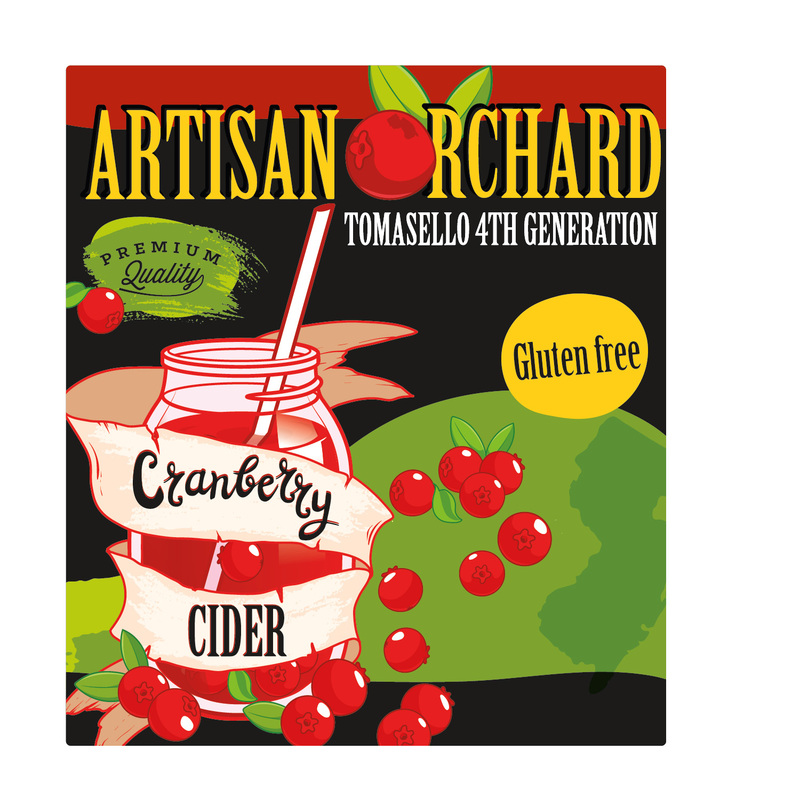 Artisan Orchard Cranberry Cider is a blend of all-American cranberries and apples picked at the peak of ripeness. The resulting cider displays both the ‘pucker’ character of cranberries and the sweetness of crisp, red apples. Fermented in small batches to capture its intense character and bottled cold to lock in the fresh fruit taste. We hope that you enjoy our Artisan Orchard Cranberry Cider with all of your friends and family!